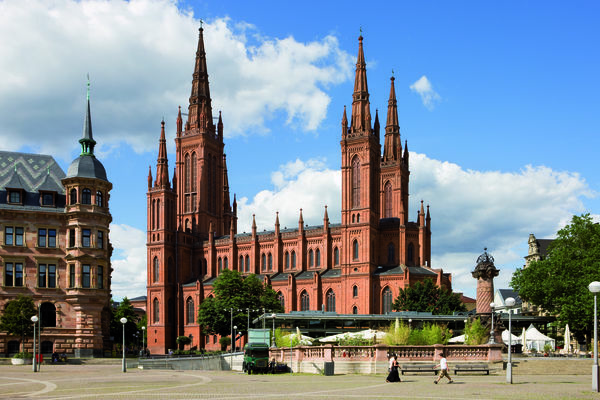 Wiesbaden, the Hessian state capital, is a truly multifaceted city simply waiting to be discovered. 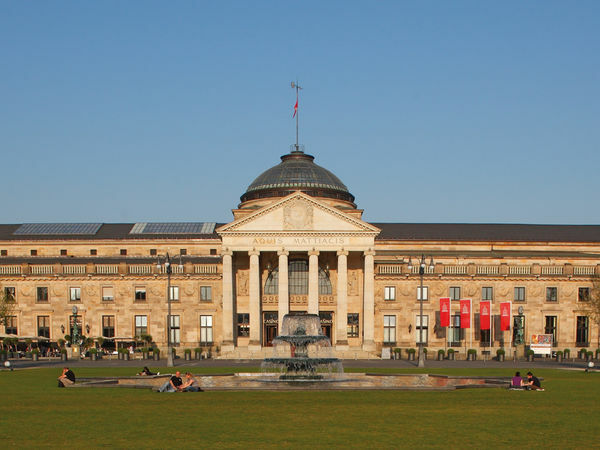 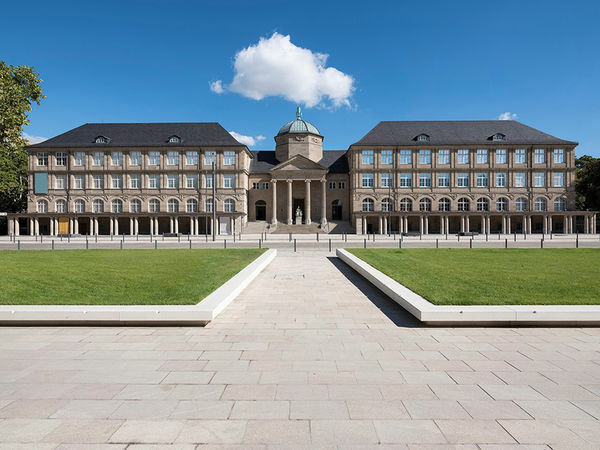 Be it the architectonic gems of the city centre or the vast parklands forming the “green lung” of Wiesbaden, all of them are well worth a visit. 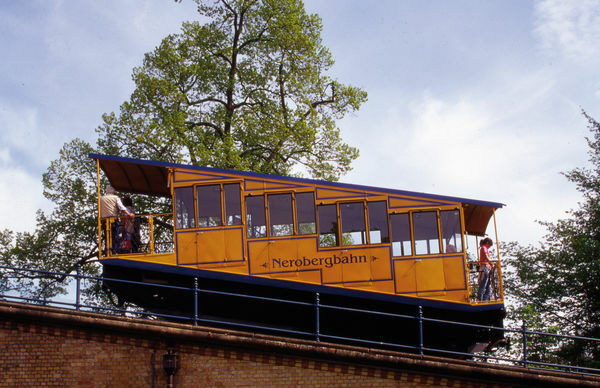 For unforgettable views of the entire city, take the Nerobergbahn, a small mountain railway built back in 1888, to the top of the Neroberg. 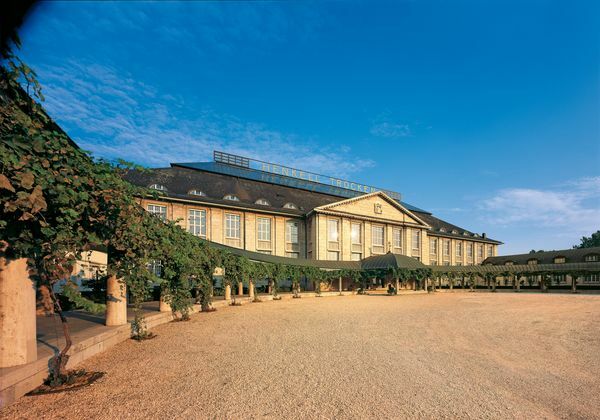 Here, you’ll also find a number of attractive recreational offers.